The 7th-grader was perfect for 25 rounds, sealing her victory with the correct spelling of piazza. Ferriter was perfect for 25 rounds, culminating in her spelling of “piazza,” an open square in a town. 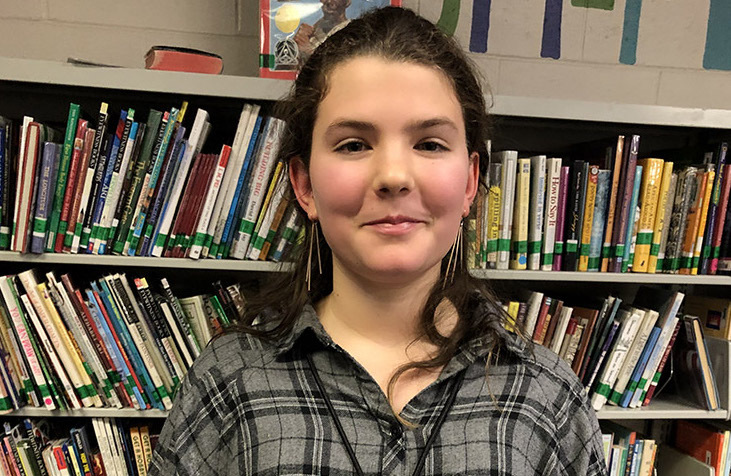 Ferriter advances to the Maine State Spelling Bee, sponsored by the Maine Sunday Telegram, on March 23 at Hannaford Hall on the Portland campus of the University of Southern Maine. Twenty spellers from a 11 schools in Cumberland County took part in the competition Monday night.